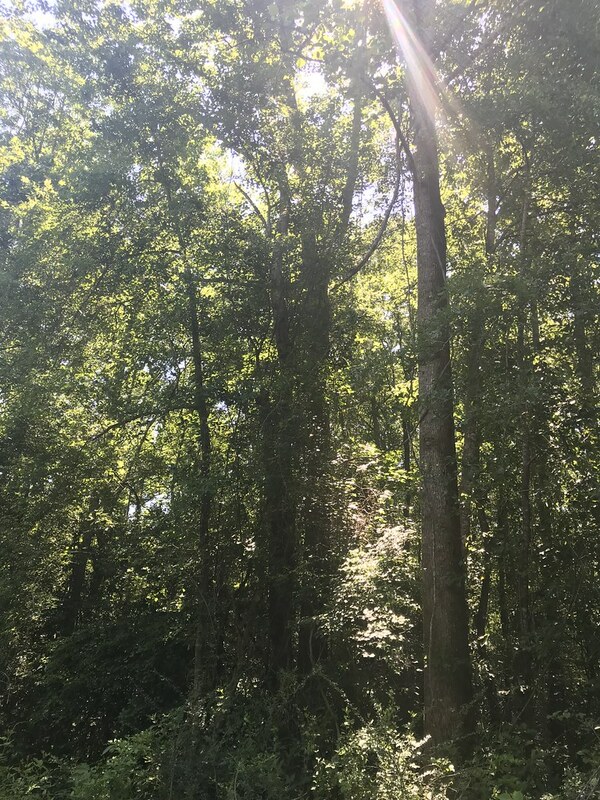 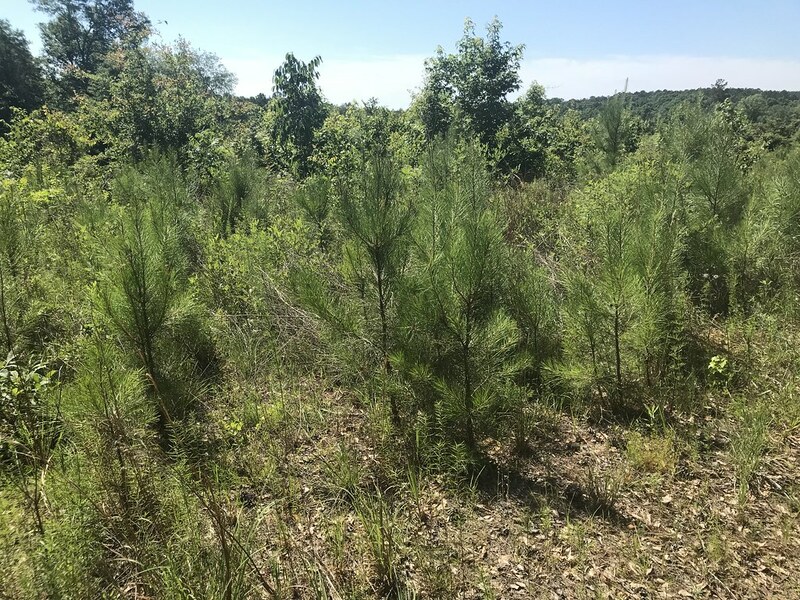 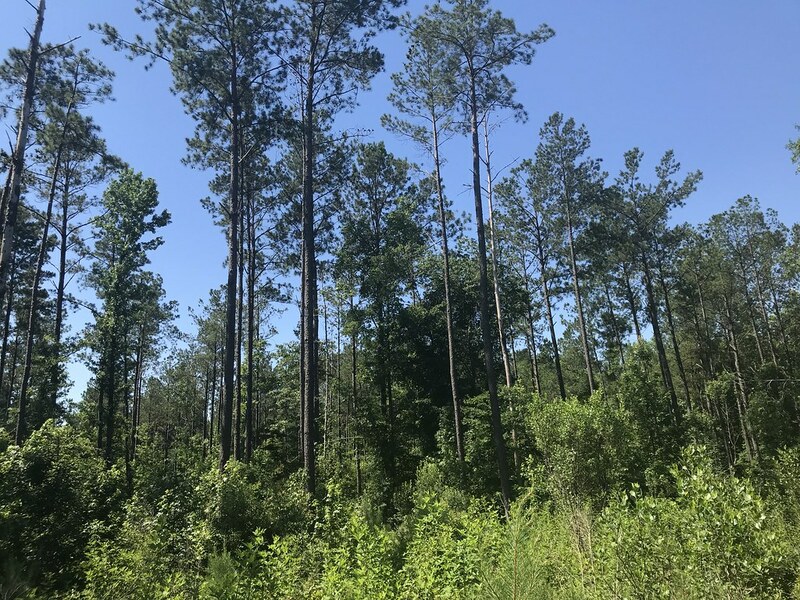 This tract consists of 109 acres of beautiful land and timber. 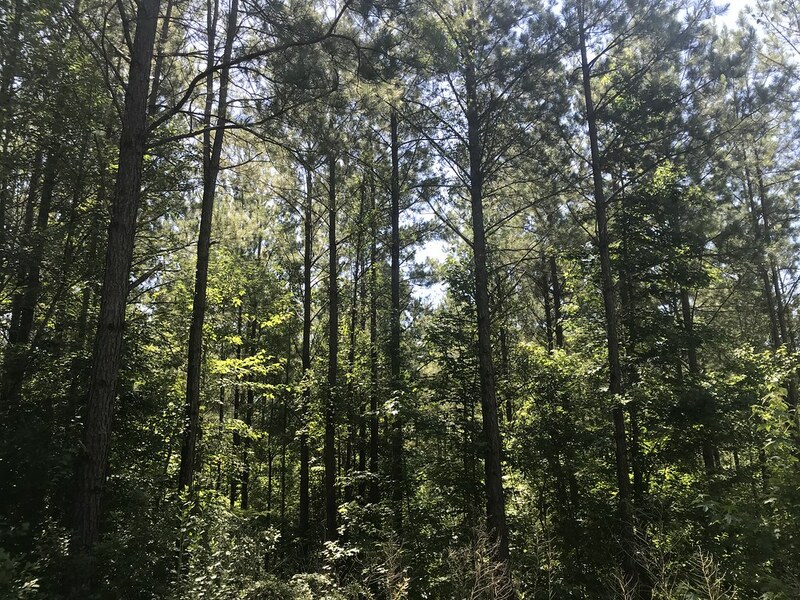 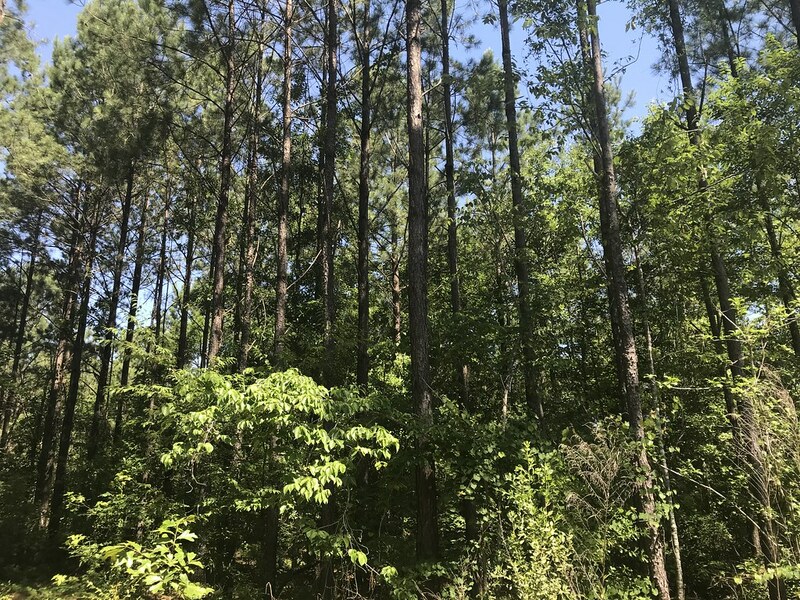 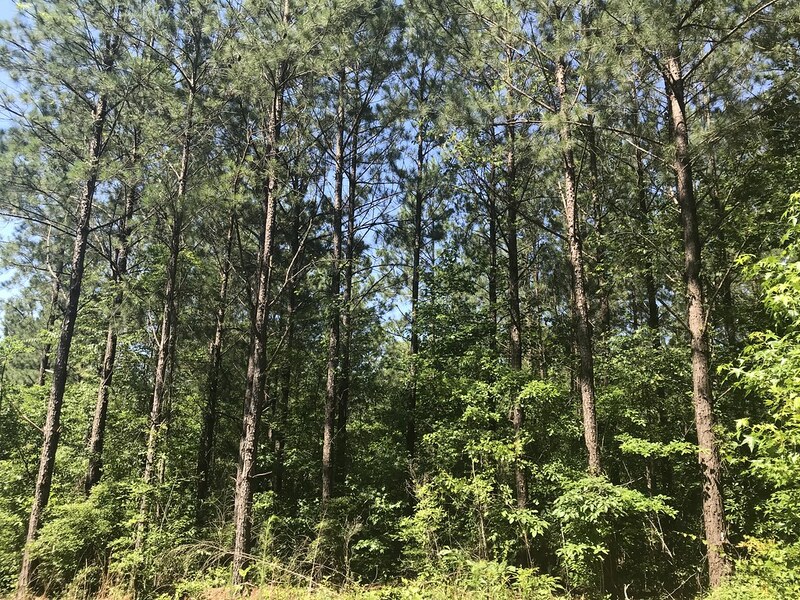 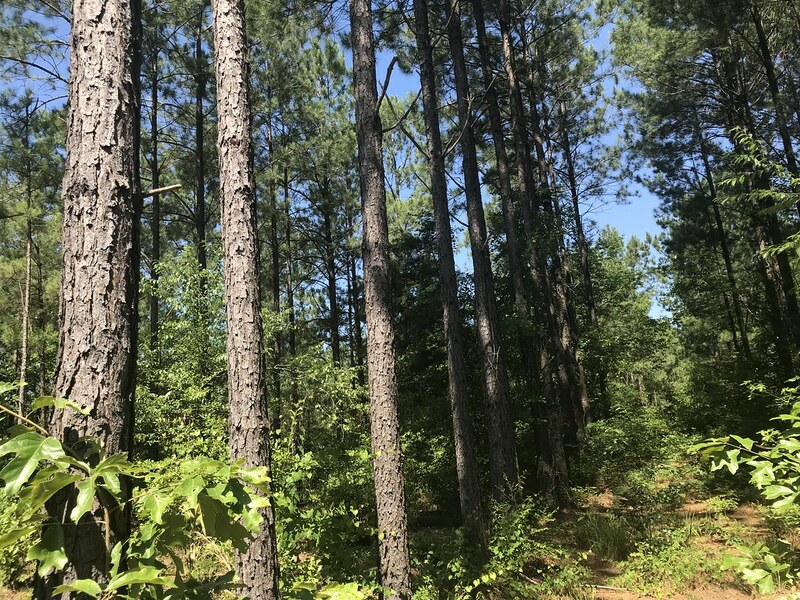 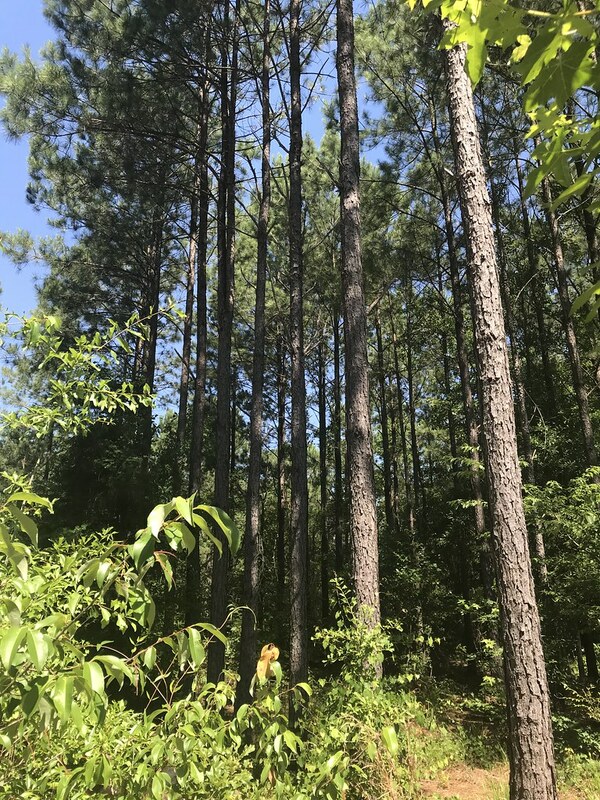 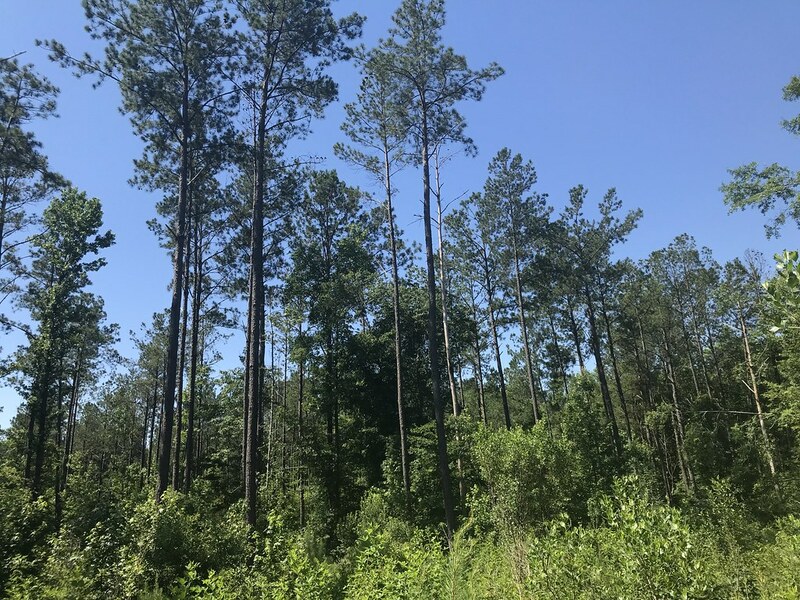 This property is heavily stocked with approximately 85 acres of mature planted pine and hardwood timber. 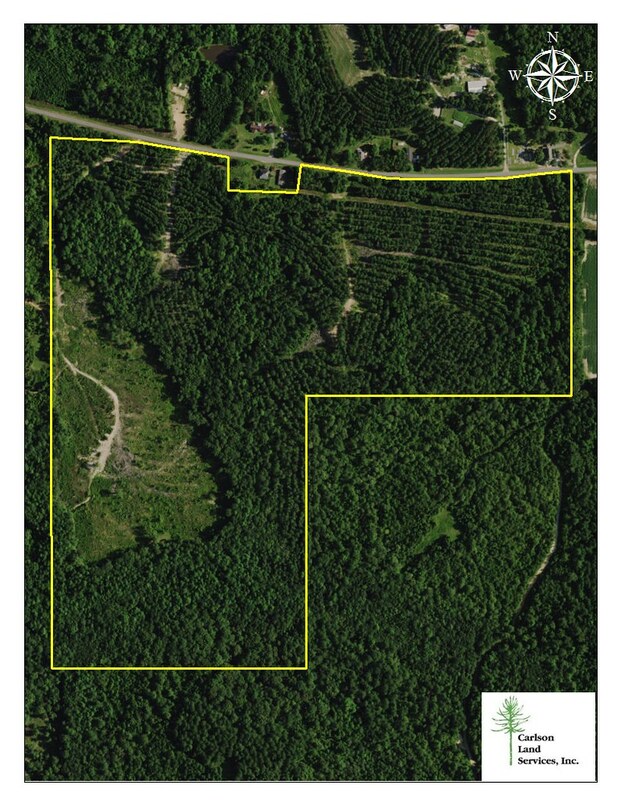 There is a 20 acre area of natural regeneration on the west part of the tract. 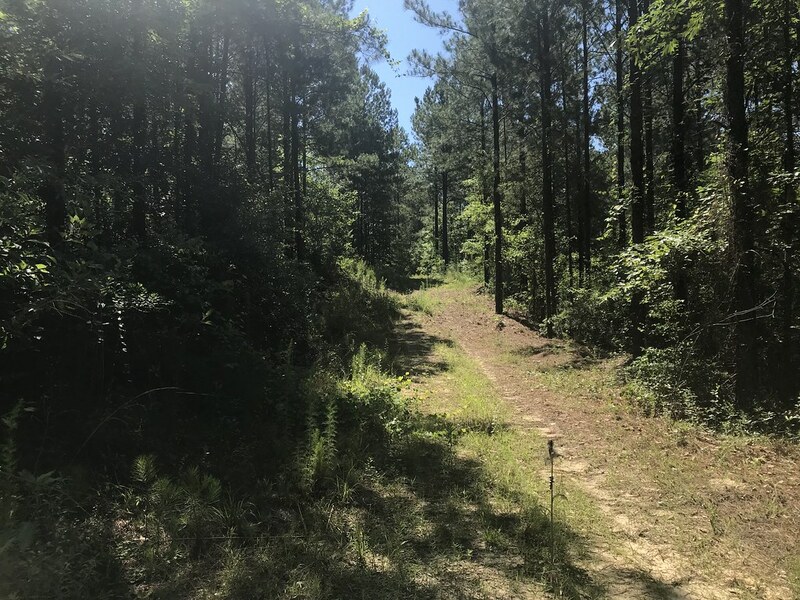 The property has a nice internal road system. 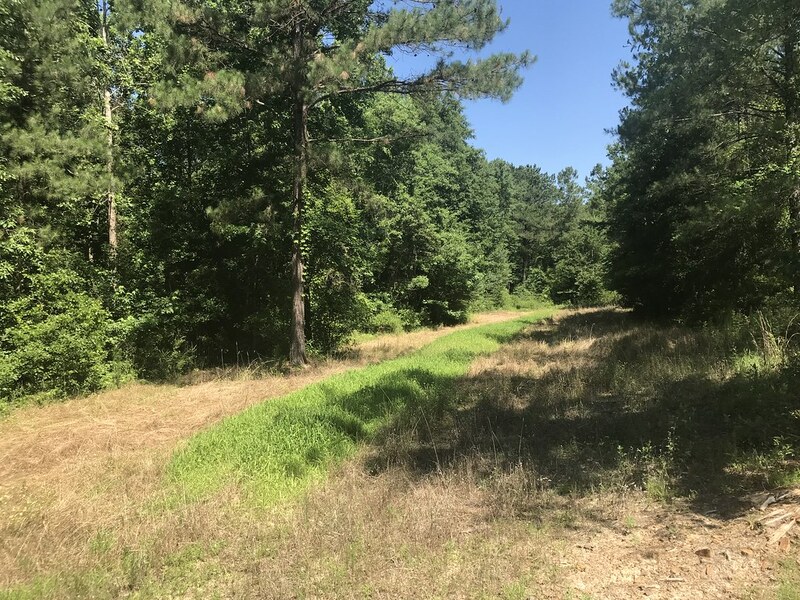 This property has paved County Road frontage.